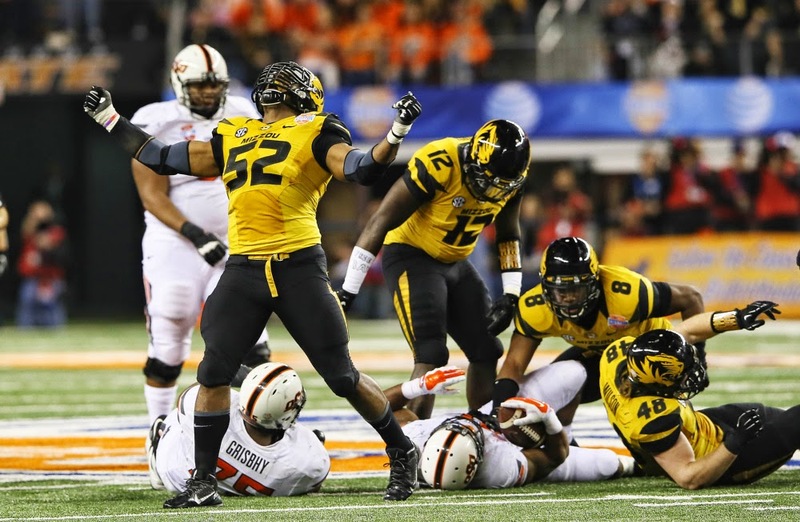 Shortly after he was released by the Rams, Michael Sam said he sees today as just a minor setback. Sam wrote on Twitter that he still believes he’s going to make it in the NFL, even if he didn’t make the Rams’ 53-man roster after today’s final cuts. Sam played well enough in the preseason that he has a chance to get picked up on waivers by some other NFL team. If so, he’ll be on a 53-man roster heading into Week One of the NFL season. If Sam isn’t claimed on waivers, he may be signed to the Rams’ practice squad, or he could end up on another team’s practice squad. So Sam will likely get another opportunity to try to make it in the NFL. Even if he fell short on his first opportunity. The Rams’ patience may have paid off. Per a league source, the Seahawks will release quarterback Terrelle Pryor. A 2011 third-round supplemental pick of the Raiders, Pryor will hit the waiver wire, since he doesn’t yet have four years of experience. The Rams could very well be interested in Pryor, who has shown flashes of potential at the position. He was unable, however, to beat out Tarvaris Jackson as the backup to Russell Wilson. 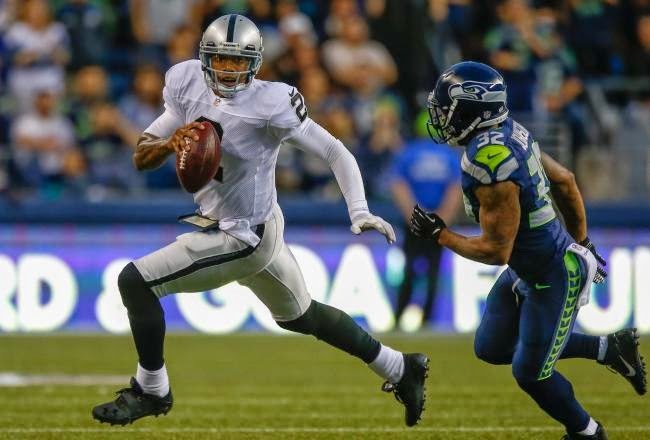 Pryor appeared in 11 games with nine starts last year for the Raiders, who traded him to Seattle in the offseason. If Pryor clears waivers, he will become a free agent. Whether by waivers or free agency, the Rams could use a veteran presence behind Shaun Hill. The only other quarterback currently on the active roster, Austin Davis, has no NFL regular-season experience. Lost in the lingering delay regarding Brown receiver Josh Gordon’s appeal is the fact that Gordon faces DUI charges in North Carolina. Per the Associated Press, a hearing scheduled for Tuesday has been continued until November. The DUI has no bearing on Gordon’s pending suspension for violating the substance-abuse policy. 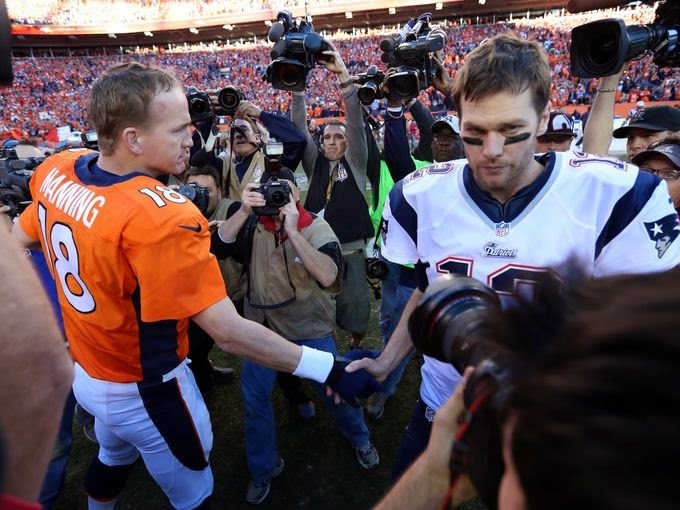 However, his history of substance-abuse violations could prompt the NFL to suspend him for a first-offense DUI, even though the standard penalty is a two-game fine. If Gordon ultimately beats the DUI charge, there will be no discipline of any kind. For this situation. 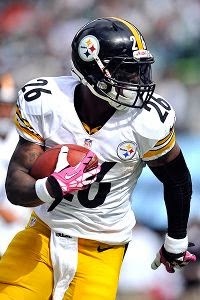 Steelers running backs Le’Veon Bell and LeGarrette Blount were both in a car pulled over by police on Wednesday and are expected to be charged with possession of marijuana after 20 grams of it were found in the vehicle, but only Bell is also facing potential DUI charges since he was behind the wheel. Bell was taken to a Pittsburgh hospital to have his blood drawn to test for marijuana in his system, which meant that he didn’t make it on the team’s charter flight to Philadelphia for Thursday’s game against the Eagles. Missing the charter won’t mean that Bell is staying at home, however. Ed Bouchette of the Pittsburgh Post-Gazette reports that Bell made his own way to Philadelphia. Blount, who did not have any blood drawn, was on the team’s charter flight. The team is aware of the incident on Wednesday, but offered no further comment about either player’s status for Thursday night’s game or anything else having to do with their status. 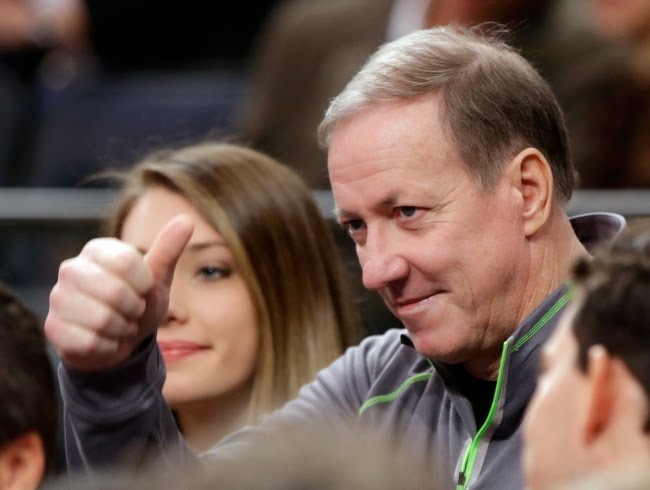 Upon further review, Jim Kelly and Andre Reed may have come to the same conclusion about Jon Bon Jovi. According to Tim Graham of the Buffalo News, Kelly has declined to team up with Bon Jovi after a recent meeting, citing concerns over his sincerity about keeping the team in Buffalo. Bon Jovi’s reaching out to Kelly seemed like a Hail Mary from the start, a chance to generate some goodwill by attaching himself to perhaps the city’s greatest hero, who happens to be battling cancer. But the fact the link was so short-lived also casts some doubt about the legitimacy of the group’s bid. Good problems to have remain problems. And Titans coach Ken Whisenhunt currently hopes that the team will have a full-blown problem after the 2014 season. 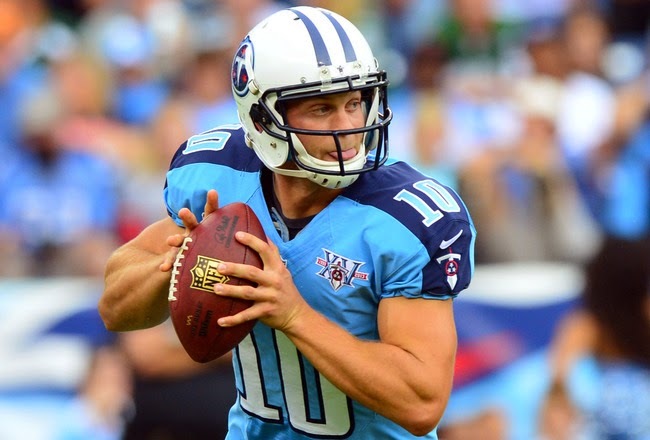 With the Titans opting not to pick up the fifth-year option on fourth-year quarterback Jake Locker, the team’s current starter enters a contract year. And Whisenhunt hopes that Locker plays well enough to put the team in a delicate spot when it comes to extending his stay. For Locker, the question also is, can you get up after you get hit? For the Titans, the question could become whether they’re willing to take a hit in the range of $17 million for 2015 if Locker plays well enough in 2014 to make the Titans want to keep him, since that would in turn create a market for his services elsewhere? With the Titans unwilling to commit $14.66 million on an injury-only basis for 2015, it could be hard to cough up even more money if the light finally comes on for Locker. It was inevitable. But it wasn’t expected to happen so quickly. Browns quarterback Johnny Manziel, whose reckless style helped him become one of the best players in college football, has been equally reckless during his first NFL preseason game. On at least two occasions, he has run the ball and put his head down with defenders approaching. Manziel also took a big hit after throwing a pass. Via multiple reports on Twitter, Manziel drew the attention of the team’s medical staff following that hit. 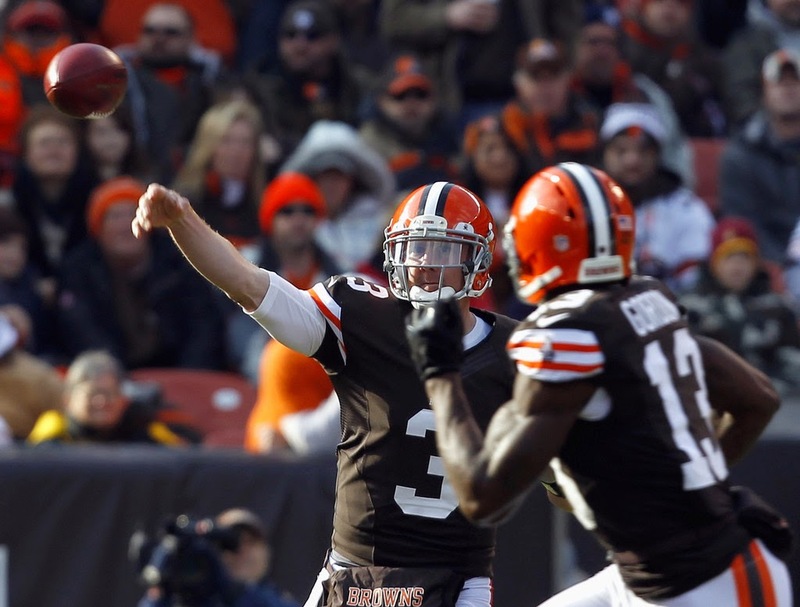 But after being examined by a doctor and an athletic trainer, Manziel re-entered the game. And he promptly completed a 14-yard pass, took another shot on an incompletion, scrambled for 16 yards before wisely sliding to a stop, kicking up a cloud of rubber pellets on the Ford Field turf, and extending a series by sprinting to the sticks on fourth and short. But Manziel didn’t get a chance to finish the effort with points. The drive died on the next play, with a fumble from running back Dion Lewis. But for the fumble, that pretty much summarizes what Manziel has always done. 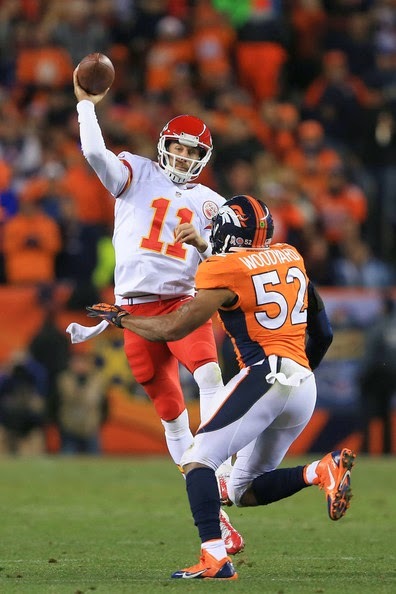 The key for him at the NFL level will be developing an ability to keep getting up and playing after taking solid hits from NFL-caliber defensive players. 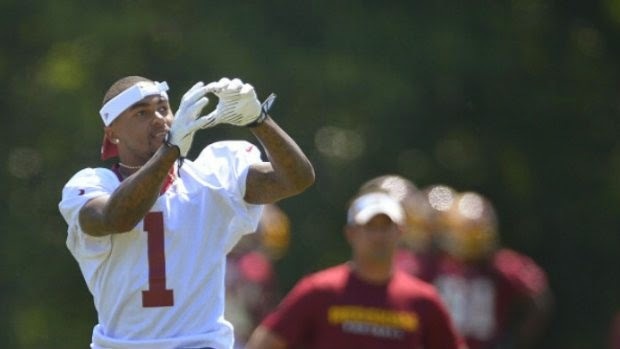 The Redskins got a scare during Wednesday’s practice when wide receiver DeSean Jackson injured his left ankle and went to the sideline, but it doesn’t sound like the team is overly concerned with his health. Coach Jay Gruden said after practice that Jackson “twisted his ankle just a hair” after getting cleated during the team’s joint session with the Patriots. They’ll play the Patriots in their preseason opener on Thursday night and Gruden said that Jackson is considered questionable for that contest, which will see the Redskins starters play around 8-10 plays before giving way to reserves. While the team may decide that precaution is the better course of action, the fact that they haven’t ruled him out immediately bodes well for his availability in the near future. If Jackson doesn’t play, the Redskins will be doubly short at wide receiver as Pierre Garçon is not going to play after dealing with a hamstring injury over the last week or so. Washington will also be without safeties Ryan Clark, who tweaked his hamstring in Tuesday’s practice, and Bacarri Rambo as they kick off their exhibition schedule. The Dolphins got one of Ryan Tannehill’s pass catchers back on the practice field on Monday, but they’ll be without another one for the next few days. 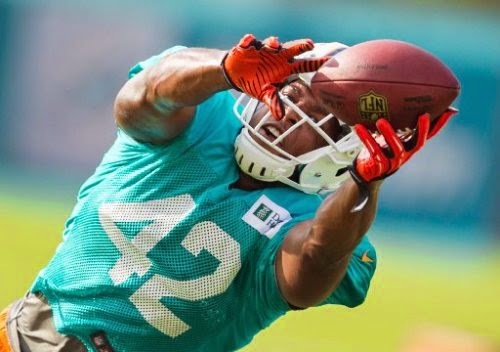 Armando Salguero of the Miami Herald reports that tight end Charles Clay hurt his knee and will miss multiple practices before he’s expected to be ready for a return to the field. Clay caught 69 passes for 759 yards and six touchdowns last season and is expected to play a big role again this year in new offensive coordinator Bill Lazor’s scheme. Lazor was an assistant with the Eagles last year and Philly used Brent Celek and Zach Ertz to good effect as receivers, something the Dolphins could try to emulate with Clay and Dion Sims. Whether they go that route or not, they’ll definitely be looking for a stronger season from wide receiver Mike Wallace, who is back at practice after missing several days because of a hamstring issue. There’s no word yet on whether Wallace or Clay will play when the Dolphins open the preseason against the Falcons on Friday. 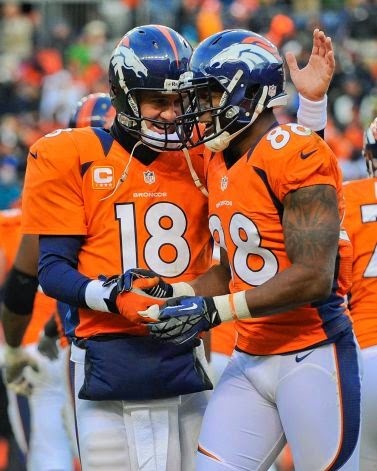 The same is true of kicker Caleb Sturgis, who has a groin injury and is also expected to miss multiple days of work. The Dolphins don’t have another kicker on the roster, so they may need to shuffle up the back end of their roster in the event Sturgis isn’t healed in time.